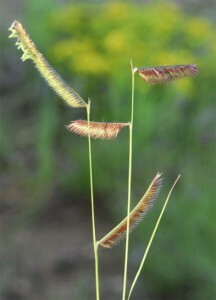 Swaying gracefully in the gentlest breeze, native grasses seem to be the “free spirits” of plantdom. 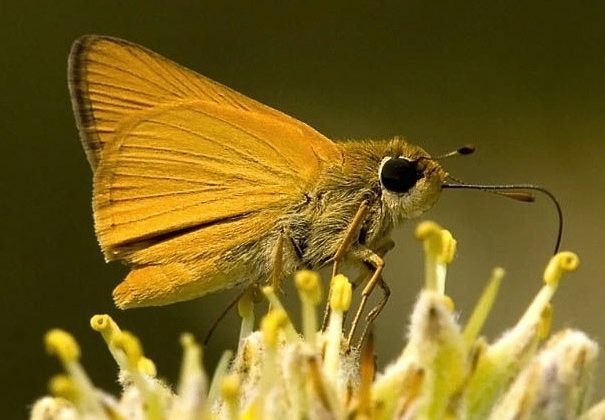 But, their looks are deceiving — they’re actually some of nature’s workhorses, providing food in the form of foliage and seeds; nesting places and nesting materials; and thick cover for wildlife to hide in. Group them in your butterfly garden; use them as a border to your property or lawn; plant them as background behind native perennials; or to flank your walkways, sidewalk, patio or driveway. Native grasses originated on the Great Plains, which back then was a lush 170 million acres of grasses. 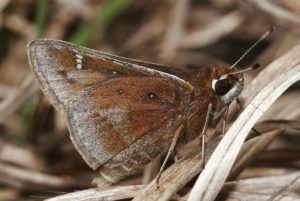 The topsoil was the deepest recorded anywhere and home to bison, elk, deer, rabbits and other mammals, birds, butterflies and other insects. 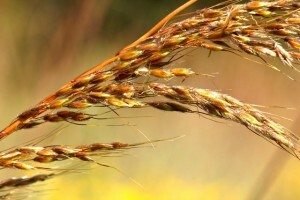 For thousands of years, the prairies withstood all that nature threw at them — fire, flood, drought, tornadoes. Then came humans. Within a single generation, all but about 4 percent of prairies had been wiped out — plowed under for farming and built upon by developers. Ninety-six percent of that precious wildlife habitat is gone, but we can put some of it back, if only in our own yards. 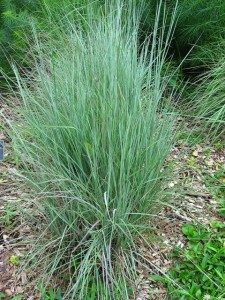 Featured here are the best native grasses. 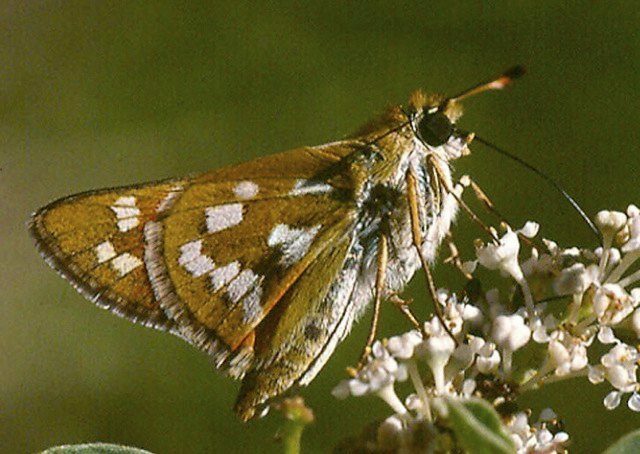 They offer benefits to wildlife and the environment, and their size is right for a city yard. 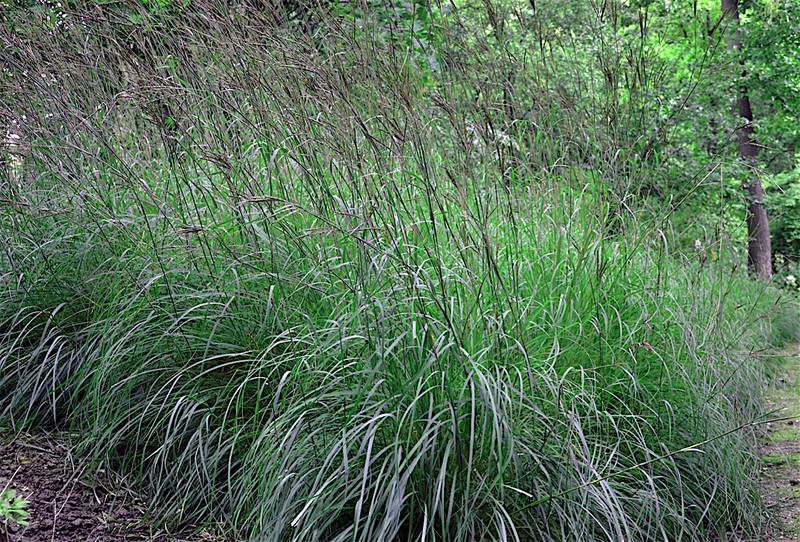 Most native grasses don’t make a splash when planted singly, like the pretty hybrids sold in garden centers. And, they don’t provide cover when planted that way. 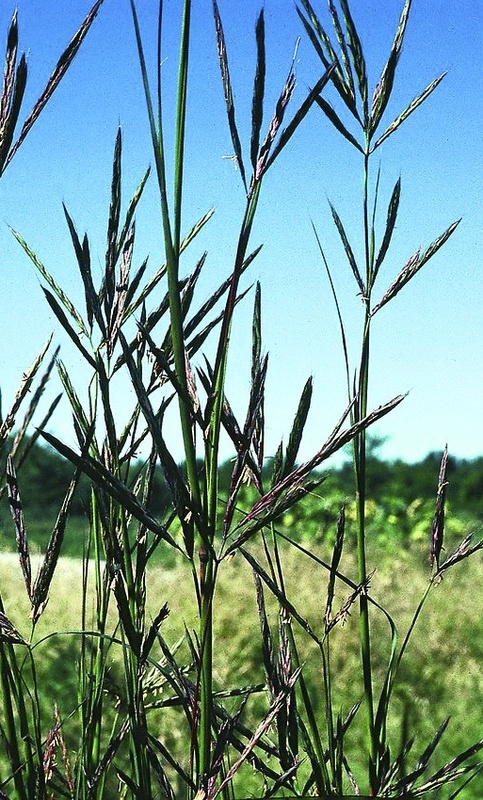 So plant native grasses in masses. 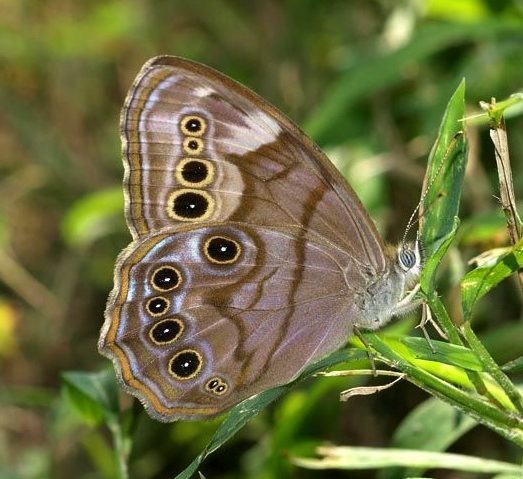 Allow them time to grow and fill their bedding area — they’ll show off their own special, wildly casual beauty, adding complexity and interest to your yard, while helping wildlife. 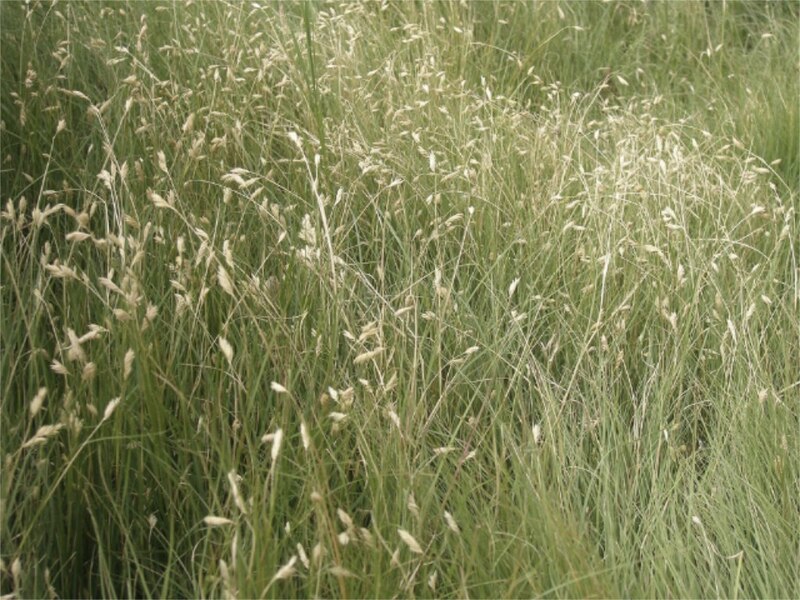 Attractive, fine bladed, soft, easy to maintain, exceptionally heat and cold tolerant, handles drought and clay soil — what’s not to like about Buffalograss! 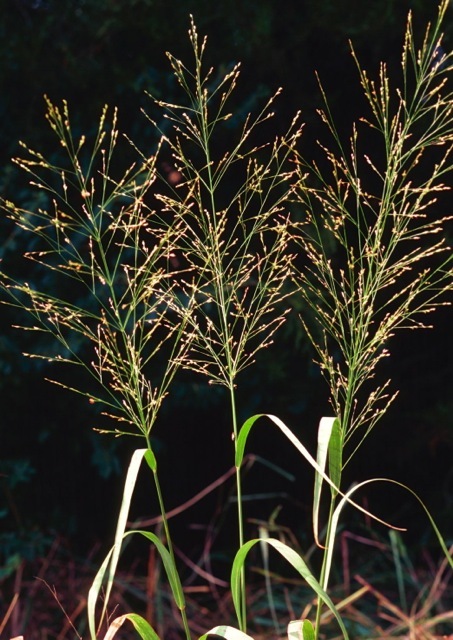 A sod-forming grass that grows about 5 inches tall in northern areas and to 12 inches in southern regions, plant it in front of other native grasses. Don’t mow it, so that it will produce seed heads. 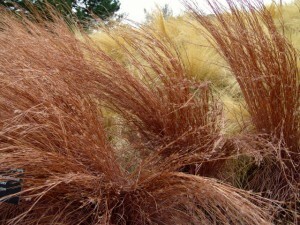 Several cultivars offer greater density and longer-lasting seasonal color. 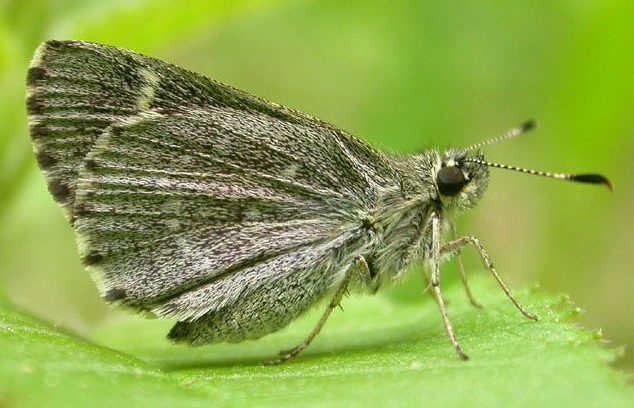 One of them, called “Stampede,” gets only 4 inches tall. 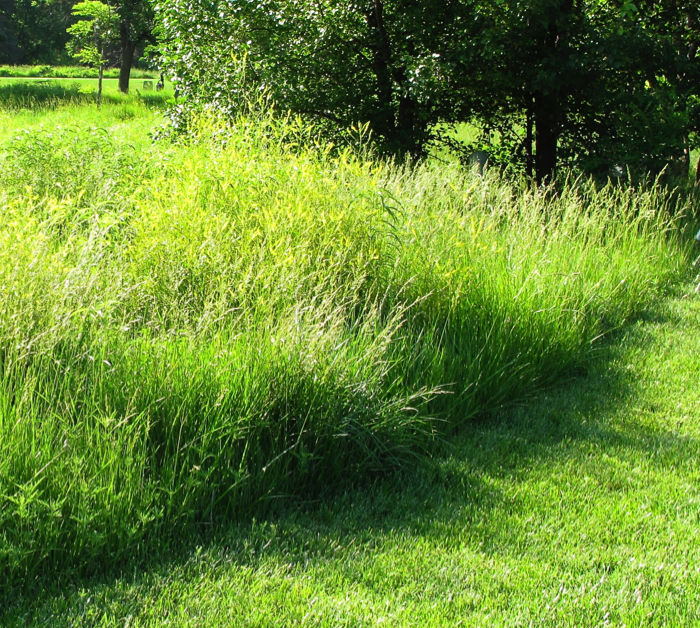 Buffalograss needs only 1-1/2 inches of water per month to stay green; otherwise, it goes dormant. If you mix it with Blue Grama (see below), the most drought-tolerant of all grasses, you’ll be assured of solid color through the dry season. Full sun. 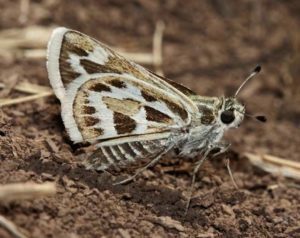 Moisture: doesn’t like wet soil or sandy soil. 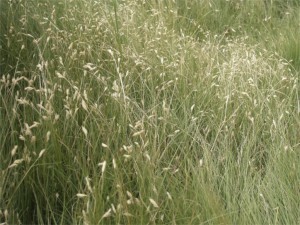 Blue Grama Grass makes up 75 percent or more of the grasses in tallgrass prairies. 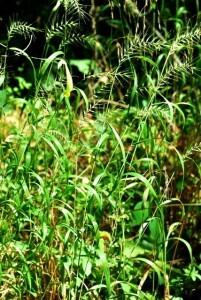 It forms dense mounds with foliage that grows to only about 4 to 6 inches tall. 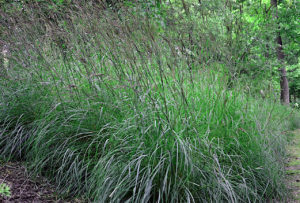 It works well at the front edge of other grasses or position it in front of dark-colored perennials that will help show off its interesting seed heads that grow about 15 inches tall and resemble eyelashes. 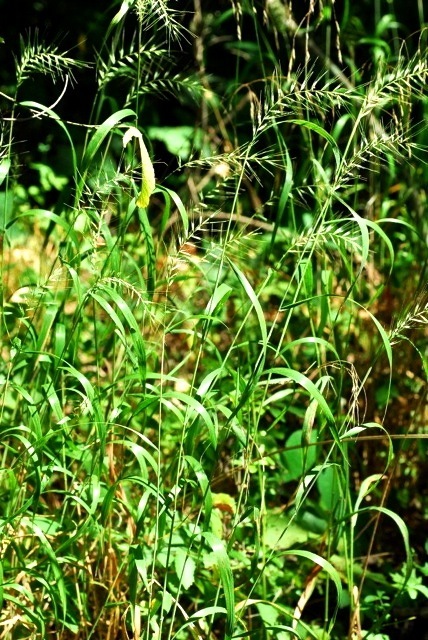 It can also be used as a turfgrass mixed with Buffalograss. 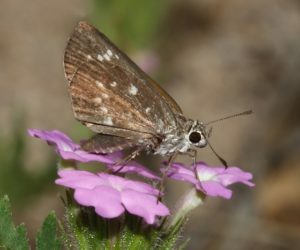 (If your area of short native grasses won’t be mowed through the summer, sprinkle in some delicate nectar-producing wildflowers, too.) Blooms July to October. 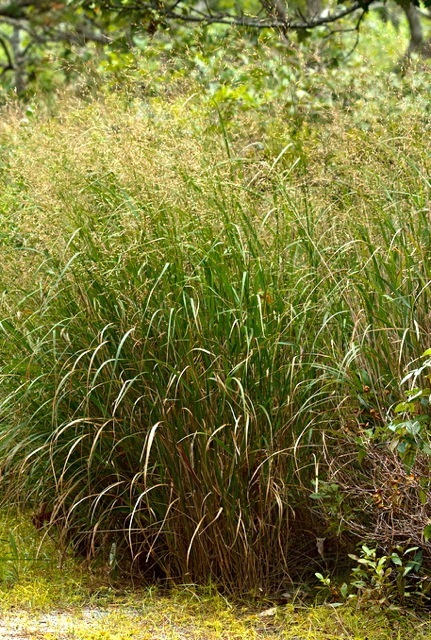 The most drought-tolerant of all native grasses, it can grow in any soil that isn’t highly organic and has good drainage. Full sun. Moisture: dry. Zones 5 to 9. 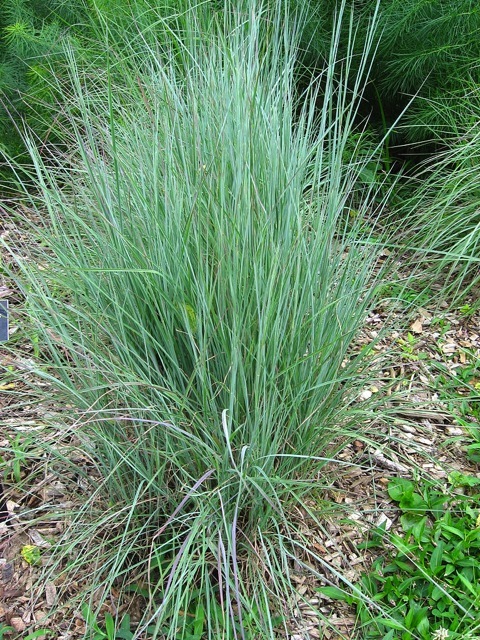 Little Bluestem, 2 to 3 feet tall, is a bunchgrass that makes a nice companion to Big Bluestem, Indiangrass and Switchgrass. 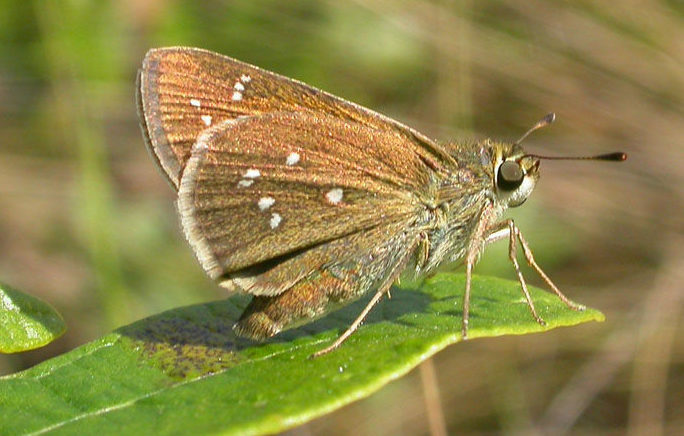 Blue-green summer foliage changes to a bronze or red color in fall, which may linger through winter. Blooms August to October. Prefers sun and well-drained soil. Zones 3-10. 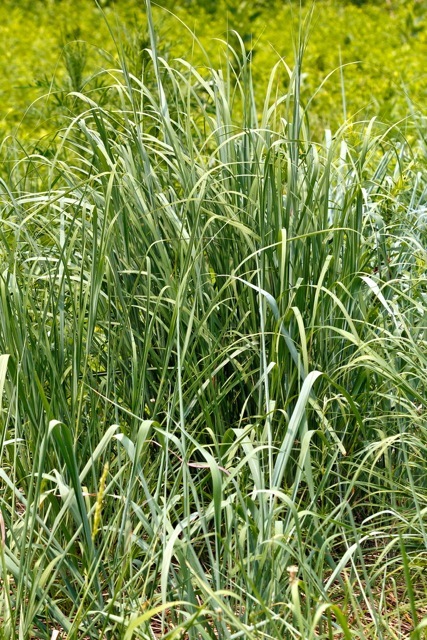 Many people use this perennial bunchgrass as an ornamental grass, but its greatest importance is as dense cover and food for wildlife. 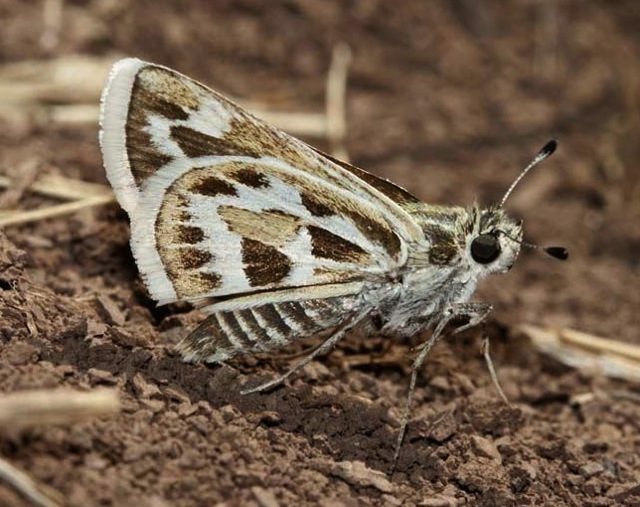 Adaptable to all soil types, and weather extremes. 3 to 6 feet tall. 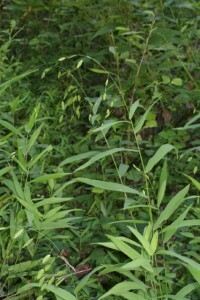 Blooms August to September and the stems are good at standing up over the winter. Full sun. Moisture: dry to moist. Zones 3-10. Bottlebrush Grass is named for its long floral seed heads that resemble a bottle brush. 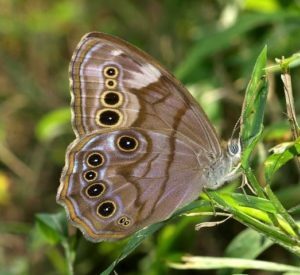 It’s shade tolerant — put it on the shady side of your garden or under trees for texture and interest. 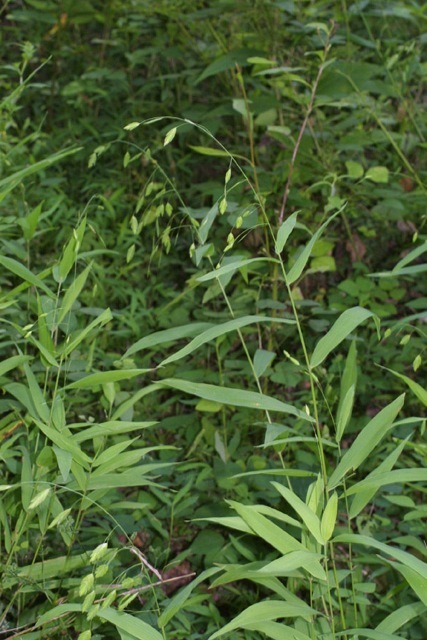 Grows 30 to 60 inches tall. Soil: sand, loam. Moisture: dry, medium. Zones 3-7. 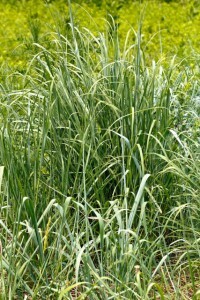 Indiangrass is a perennial bunchgrass with blue-green blades that stay low to the ground most of the year and then grow 5 to 7 feet tall before blooming in August to September. 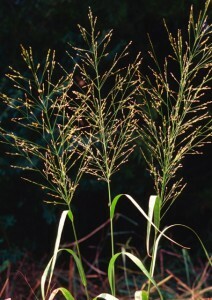 Soft, plume-like, orange to deep-purple seed heads have a somewhat metallic sheen. Looks best when planted in masses. Combine it with Little Bluestem and wildflowers for a pretty fall combination. Full sun. 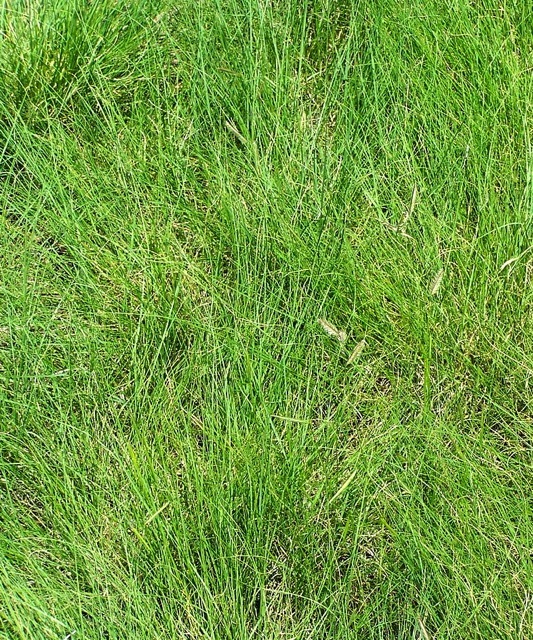 Tolerates most soil types. Moisture: dry to moist. Zones 3-9. 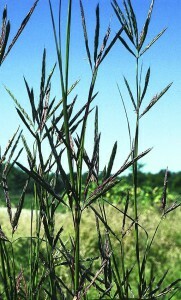 Big Bluestem is the most widely distributed of all prairie grasses. 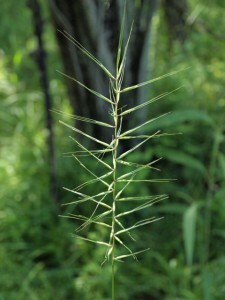 A tall grass with seed heads that can reach 8 to 10 feet high. 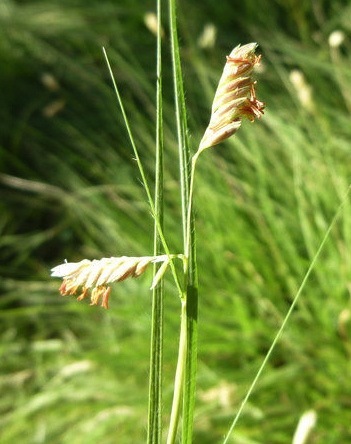 Lush and green in summer, stems change to red-bronze with the first frost. Blooms August to October. 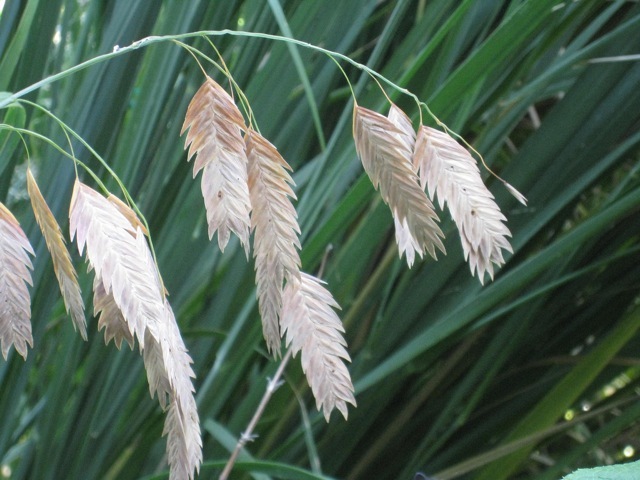 The seed heads branch into three parts, looking something like a turkey’s foot. Full sun. Any soil type. Drought-tolerant, but benefits from some moisture; not too much, though, or it begins to droop. 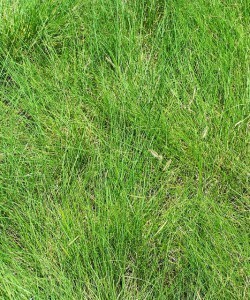 State grass of Illinois and Missouri.